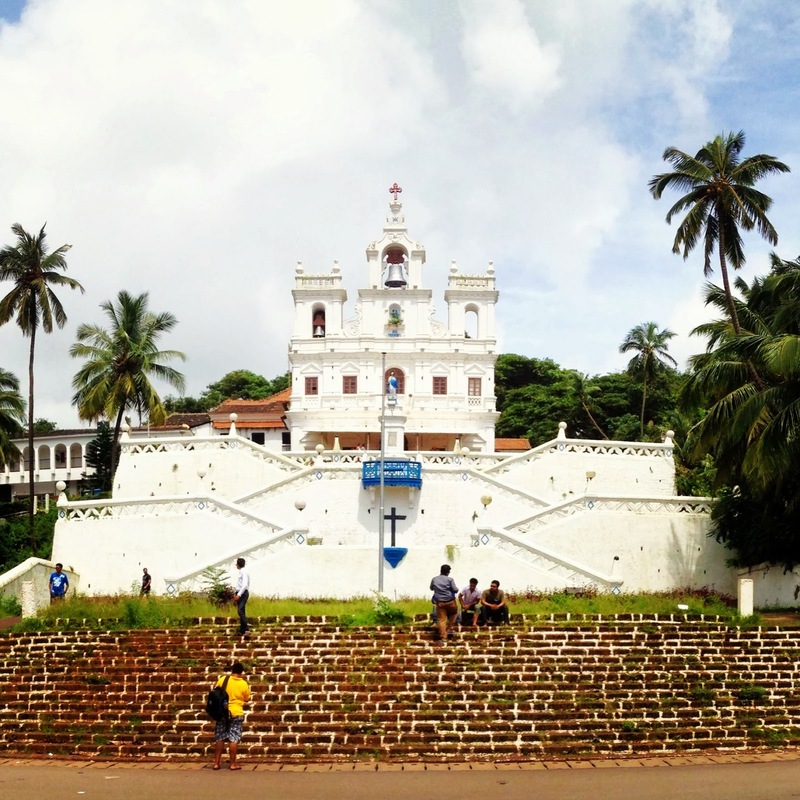 Travelers who visit Goa during early December would get a wonderful opportunity to celebrate the feast of our Our Lady of Immaculate Conception with the locals. This feast is celebrated on the 8th of December every year in many parishes of Goa, and is a great occasion for people to visit the fair held during the festival. It lasts for three days and features several stalls selling different kinds of items. The Church of Our Lady of Immaculate Conception looks very attractive with beautifully decorated lights during this festival. On the 8th of December, 1854, Pope Pius IX had declared the celebration of this event with Father Frank Pinto being the main celebrant of the feast of our lady of immaculate conception Goa tourists witness today. A procession followed by the brass band was taken out after the high mass. Over the years, this feast has become one of the major Christian festivals in the state of Goa. The belief in conception of Virgin Mary is celebrated with this festival, and it is preceded by nine days of novenas. Visitors to Our Lady of Immaculate Conception church can also witness some dazzling fireworks during the feast. People who travel from different parts of the world to be a part of the celebrations can find comfortable accommodations in hotels near Colva beach with all the modern amenities. The feast day of Our Lady of Immaculate Conception also has a number of programmes planned in the parish. Festive music is played in the evening, while the faithful enter the church to seek blessings. The Church of Our Lady of Immaculate Conception Goa tourists visit every year, wears a completely different look during the feast. People do not mind climbing the 100 steps that lead to this majestic church to feel blessed on this occasion.